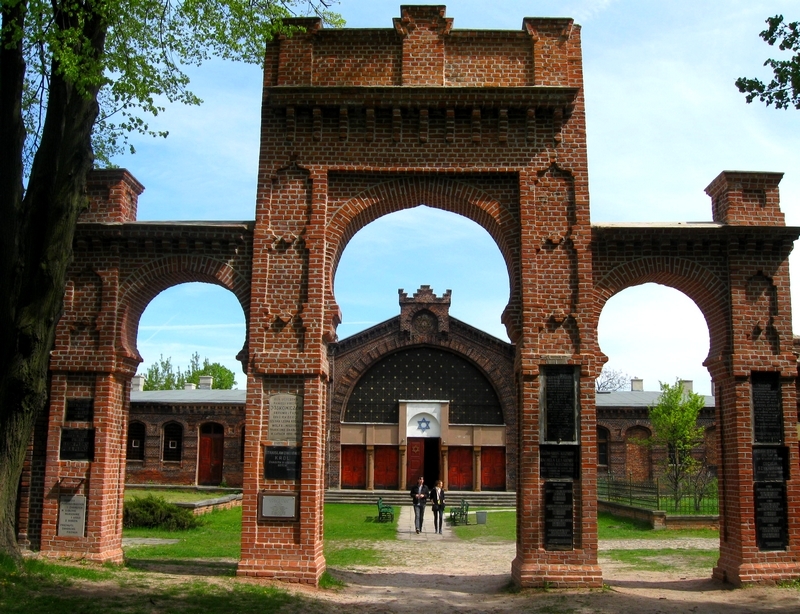 Why should you visit Lodz? American lifestyle and productivity webservice lifehack.org listed Łódź as one of 15 Upcoming European Cities You Have to Visit Now Before Everywhere Else. Lodz is also called as the last such undiscovered city in Europe having unique architectural landscape in which an original urban zone preserved buildings representing historicist, eclectic and art nouveau character parts. The city of Lodz is filled with a history that is most notably including World War II and the Jewish ghettos built around the city. Economically and architecturally it is also being compared with other European cities that were successfully revitalized, such as Manchester and Rotterdam. If you are looking to visit a city that doubles as a thriving metropolis and look at the past, Lodz is the Polish destination for you. The first written record of Lodzia (the original name of the city) dates back from 1332. The origins of Lodz as an industrial city can be traced to the year 1820. Lodz, with its geographical location and forests full of timber, seemed like a perfect venue for establishing a clothiers' settlement, which was situated to the south of the old agricultural part of Lodz and called Nowe Miasto (New Town) – today's Plac Wolnosci (Liberty Square). The abolition of customs duties between the Polish Kingdom and Russia in 1851 was crucial for further development of Lodz. At that time the most famous manufacturers were Izrael Kalmanowicz Poznanski and Karol Wilhelm Scheibler. 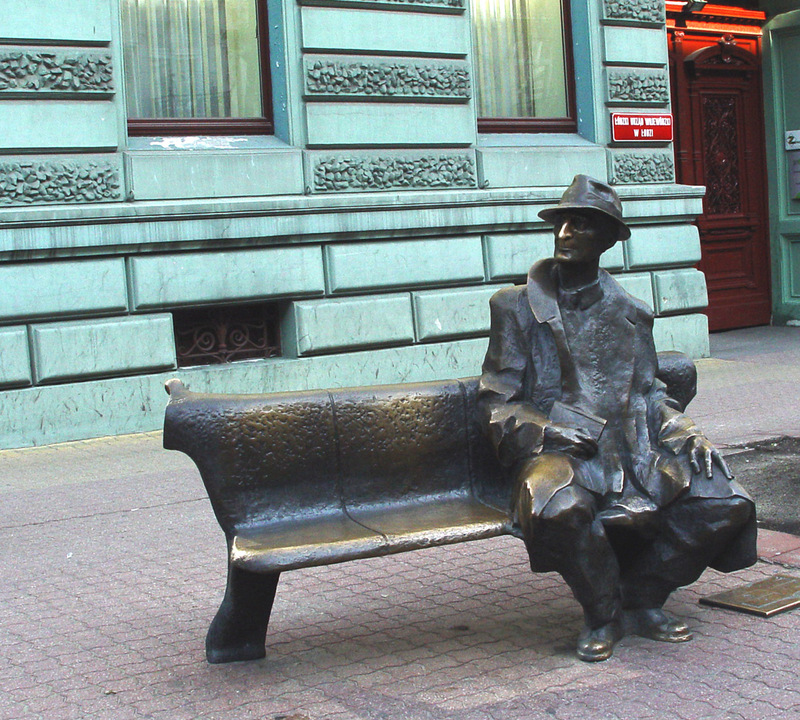 In the second half of the 19th century Lodz became the real ''Promised Land'', hence the title and theme of the world-famous novel of Wladyslaw Reymont, the Noble Prize winner for Literature. The 20th century was a tough period for Lodz and its industry. In 1939 the German Army entered the city of Lodz. The most repressive measures were aimed at the Jews who were relocated into the ghetto established in the Bałuty district. Not only the population, but the infrastructure of the city suffered heavily during World War II. 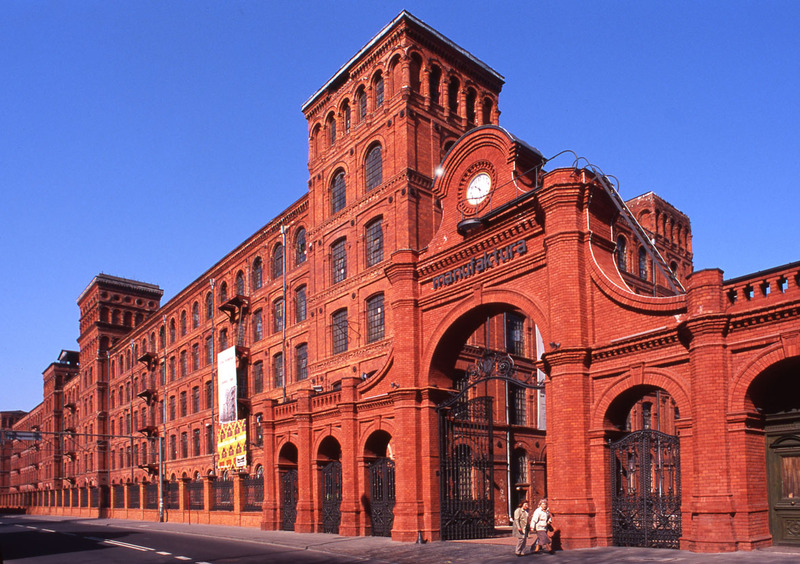 Upon the 1989 fall of Communism, Lodz was no longer a prosperous textile centre. The factories, the majority of which went bankrupt, were turned into shops, banks and other institutions. 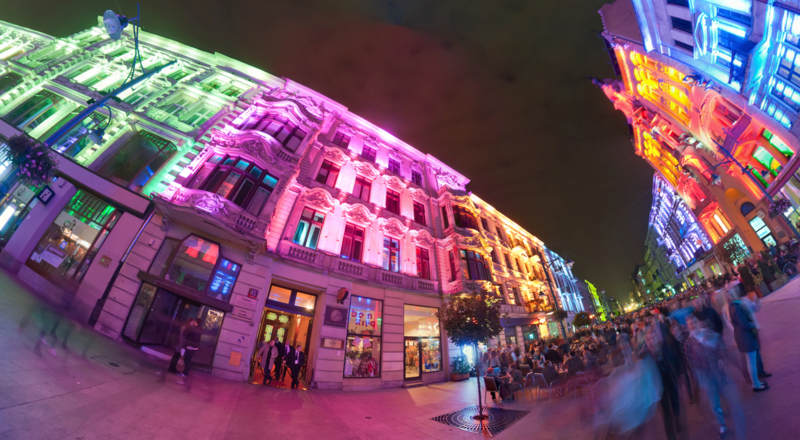 The neglected Piotrkowska Street was transformed into the city's most elegant street and the social hub of the city, full of cafes, restaurants, pubs and shops. Textile history of Lodz also inspired creating a successful Manufactura project – a shopping mall, but also an art centre and leisure complex for the whole family. 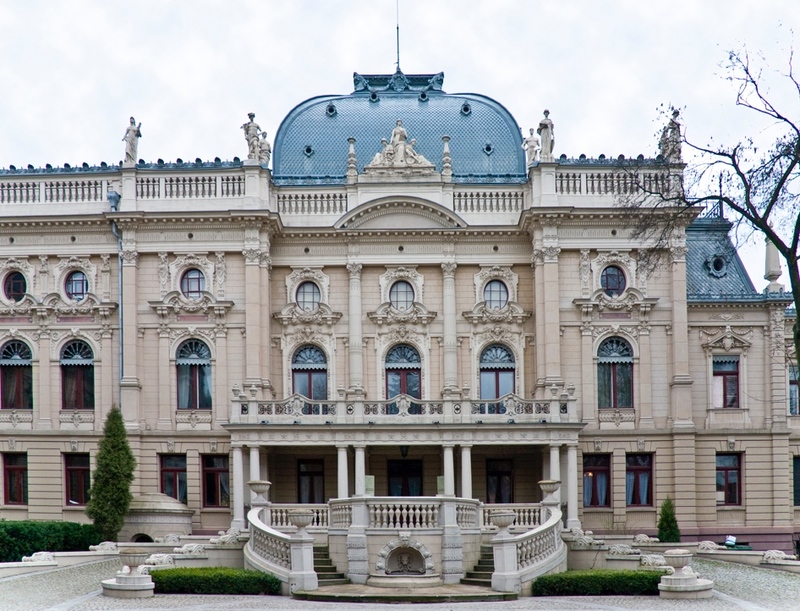 It is located on the premises of former industrial empire of I. K. Poznanski. 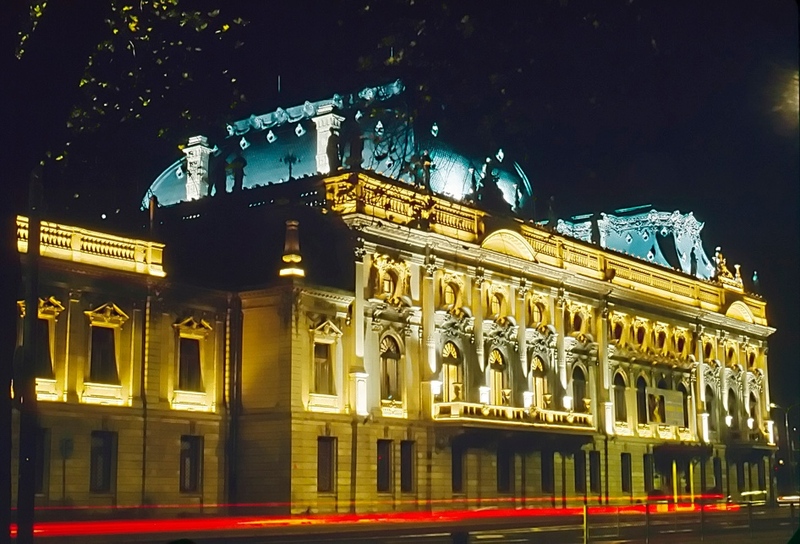 The major part of this impressive complex has been revitalised to serve tourists and the inhabitants of the city. 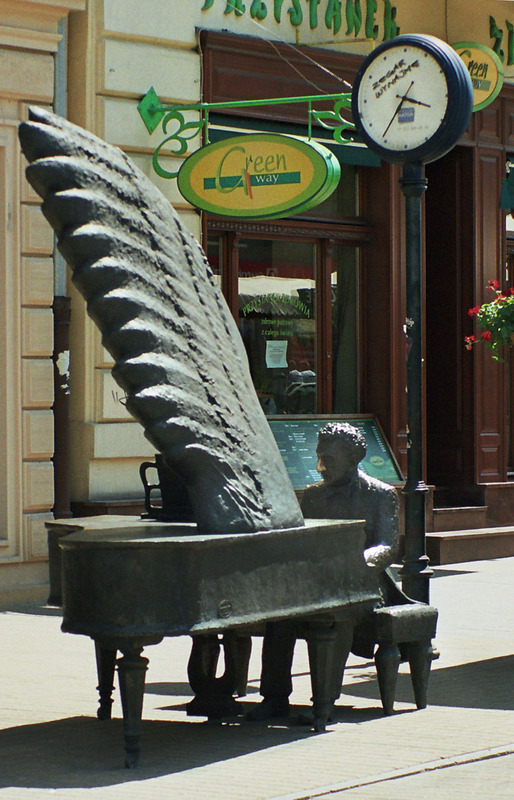 Nowadays Lodz is a thriving industrial, economic, cultural and academic centre. Lodz is clearly the city of four cultures. Its coFexistence of the inhabitants of four nationalities and beliefs make the substance and topography of the city extremely visible. 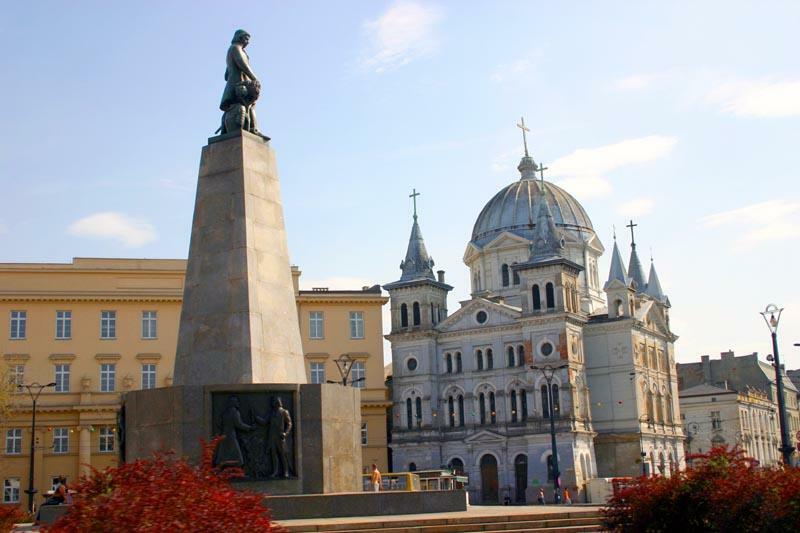 The Polish, Jews, Germans and Russians – Catholics, members of the Jewish, Protestant and Orthodox Faiths have contributed to the culture, architecture and economic power of Lodz for over 100 years. 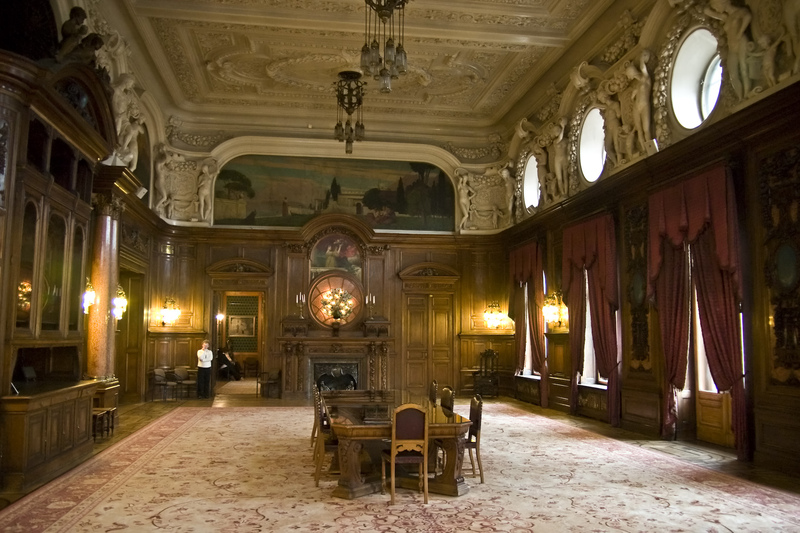 This is cultivated nowadays in such places as Museum of the City of Lodz, located in the former palace of Izrael Kalmanowicz Poznanski. 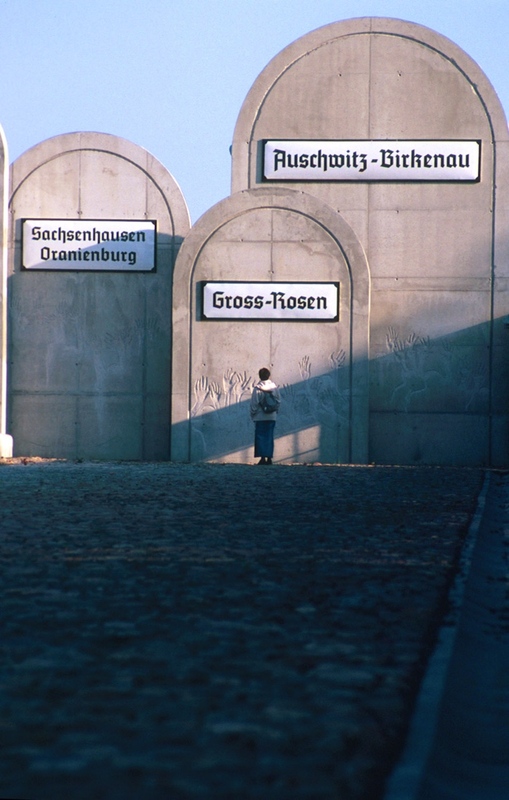 The presence of Judaism believers is marked by one of the biggest Jewish cemeteries in Europe, Jewish Cemetery, the biggest necropolis of the Jewish faith, while the Radegast Station in its vicinity commemorates tragic events brought by the Holocaust in the area of Lodz. They are both located within Litzmannstadt Ghetto Trail, running from Rynek Balucki (Balucki Square) to the Radegast Station. The Orthodox Alexander Nevsky’s Cathedral is equally interesting. 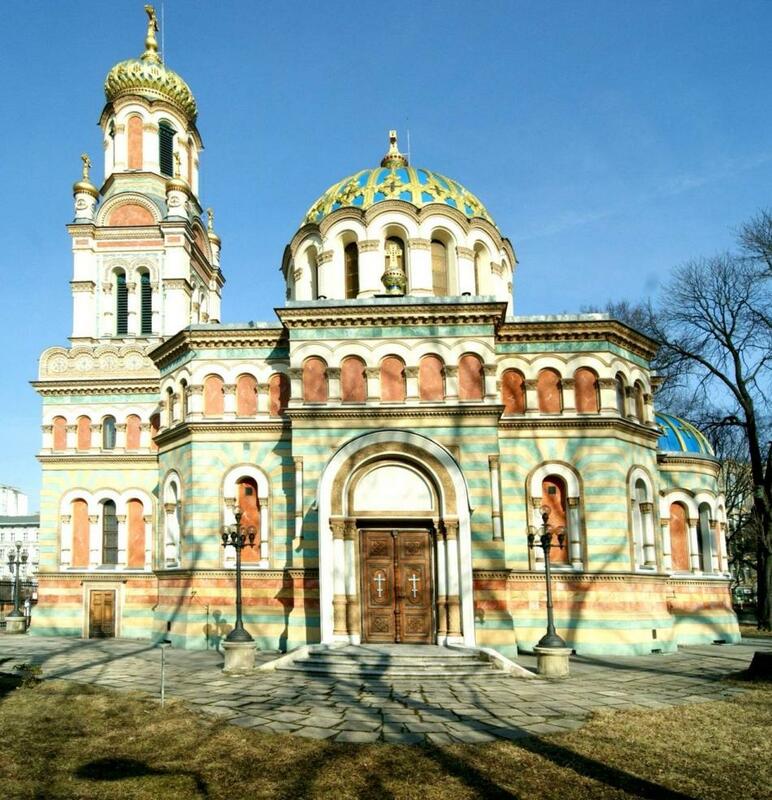 The church was build in the style of Russian-Byzantine splendour which can be seen in polychromies, mosaics, ornaments and stained glass windows. 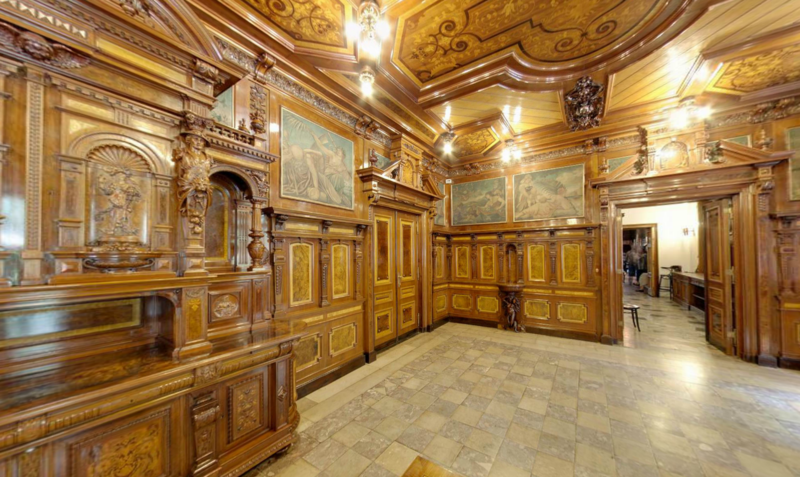 The exceptional decoration is the iconostasis originating from Saint Petersburg. The list of sponsors including K. Scheibler, J. Heinzl, L. Meyer, or I. K. Poznanski donating for this church proves the high respect for multicultural traditions of Lodz. 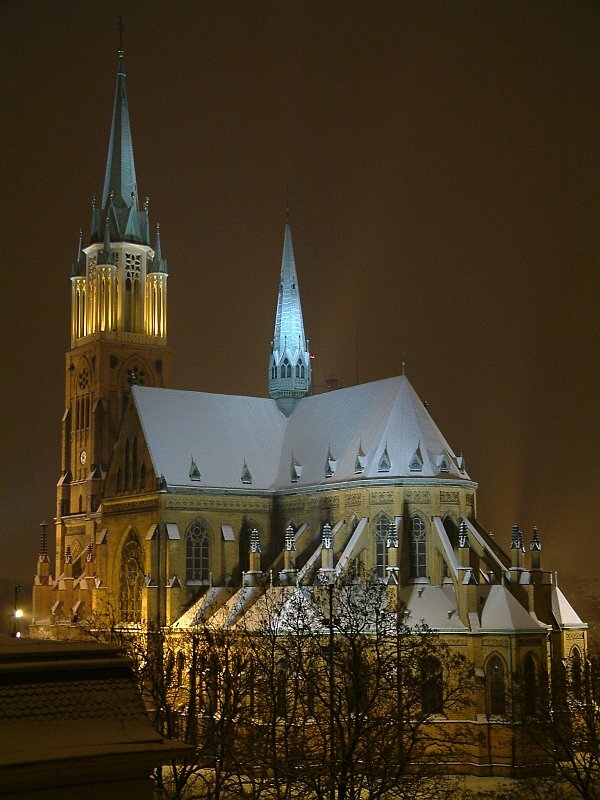 For the Roman Catholic believers, the Roman Catholic Cathedral Basilica Arch cathedral of St. Nicolaus Kostka, built in the beginning of 20th Century, is the biggest and of highest importance church in Lodz. This monumental building has a bell called ‘serce Lodzian’ (Lodz People’s Heart), neo-Gothic altars matching the church architecture as well as the choire and the exhibitions in the crypt. After the Second World War, Lodz has become the centre of film industry and is called the heart of Polish cinematography. Among its graduates of the world famous Leon Schiller National Film, Television and Theatre School are such famous celebrities as: Andrzej Wajda, Roman Polanski, Kazimierz Kutz, Krzysztof Kieślowski, Jerzy Skolimowski and Krzysztof Zanussi. 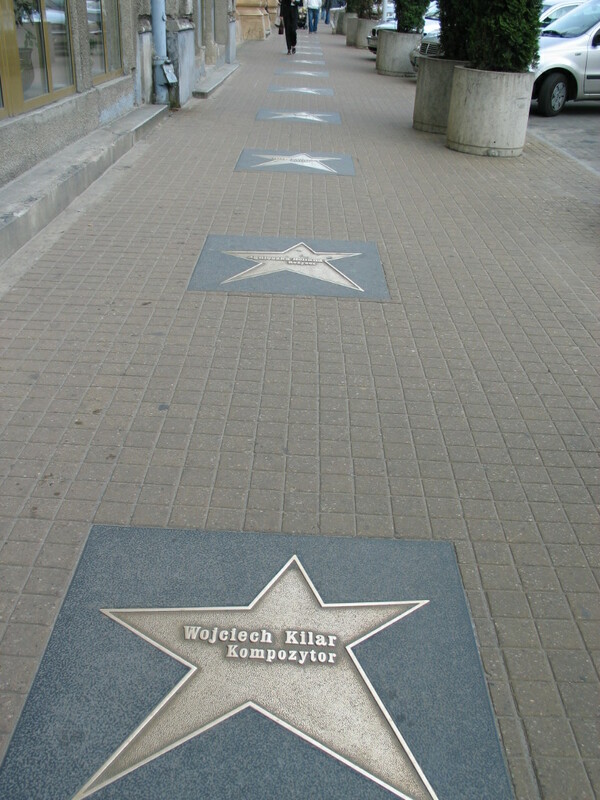 To celebrate and emphasise the contribution of Polish film to the city and the link between film industry and the city, the Walk of Fame on Piotrkowska Street has been created, to honour the film industry celebrities. The very heart of the city homes the stars of such celebrities as: Daniel Olbrychski, Janusz Gajos, Agnieszka Holland, Krystyna Janda, Krzysztof Kieślowski, Wojciech Kilar and many others.